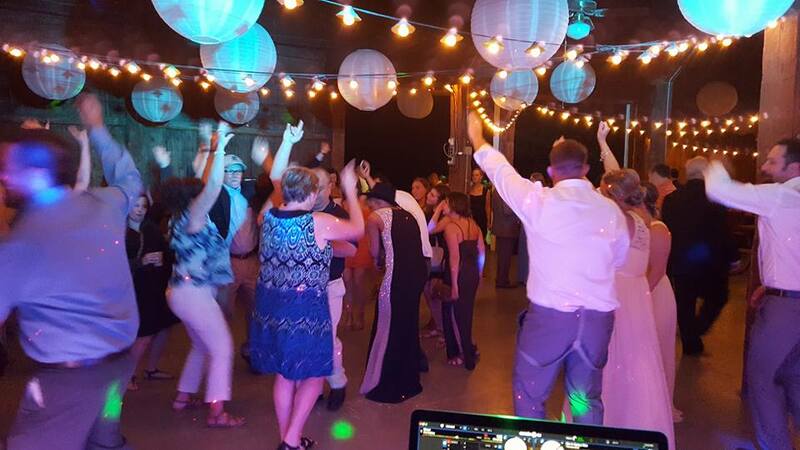 Experienced Disc Jockeys can mix the tracks on beat and keep the dance floor Packed! With 15 years professional experience, I know the questions you haven’t even thought to ask me yet—and I have the answers to put you at ease. I know the special event and wedding industries very well, and how customized music and light displays can make your event memorable for all guests. You can be confident that I am committed to your event. I arrive early so were all set-up before your guests arrive! We would meet in advance to discuss announcements and music selections. 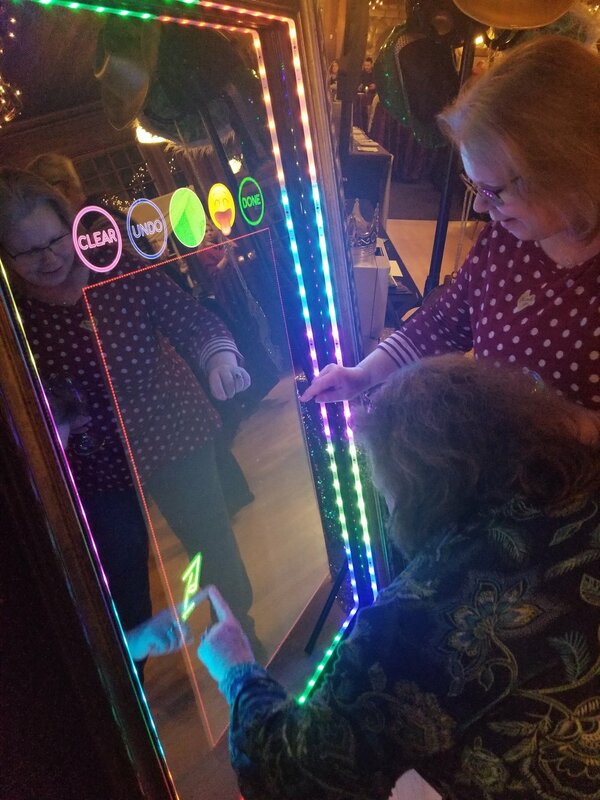 Mirror Me Photo Booth! More info Below! Juggling multiple vendors for any event is stressful. 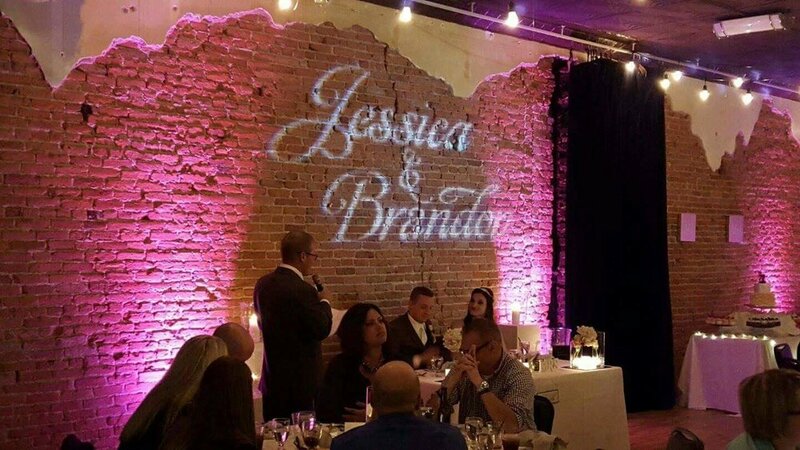 Simplify your life with our complete packages, which includes DJ/MC services, Photo Booth, Up-Lighting, and More! 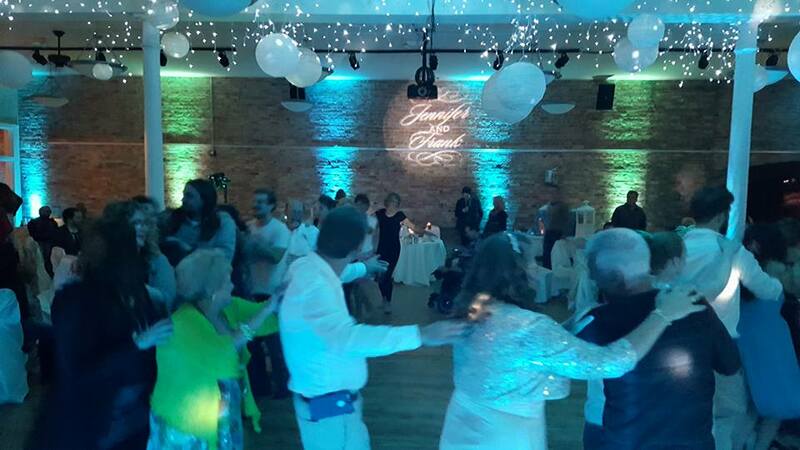 Successful events with well-lit dance floors full of smiling faces. It can be scary entrusting the atmosphere, vibe, and flow of your big event to someone. 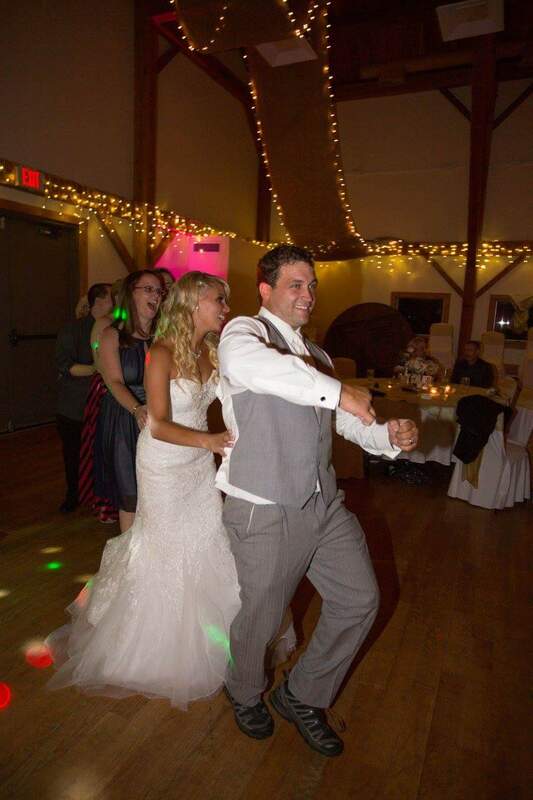 Here are photos from customers who couldn’t be happier that they entrusted DJ Shawn with those responsibilities. No two events are the same. So our packages can be customized to fit your unique flare and taste. We also offer pre-selected packages for your convenience and remember! Always Bundle and Save. 10 FREE Wireless Up Lights for decorating! 4 Hours of Mirror Me Photo Booth Fun! Great for Corporate Events and Weddings! 5x5 enclosed or Back Drop available! 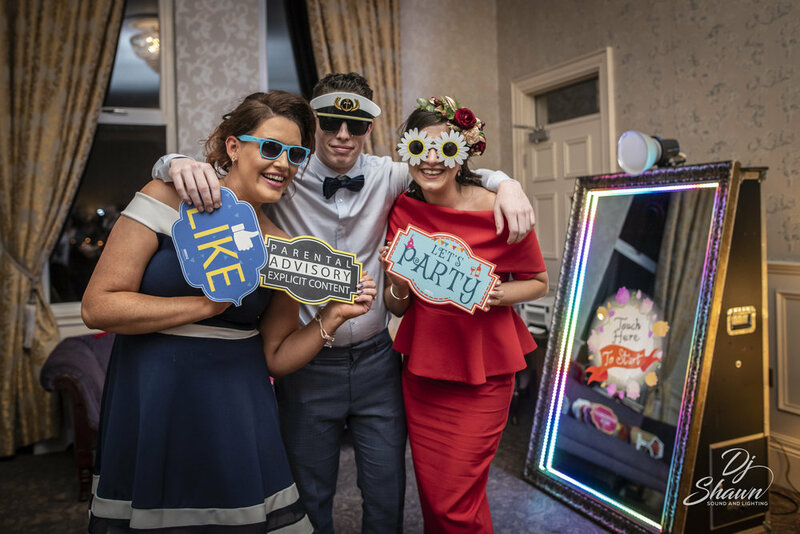 Remember your special day with our custom enclosed or open-air photo booth. It'll be a hit with your guests. Tons of Props and Endless Prints! 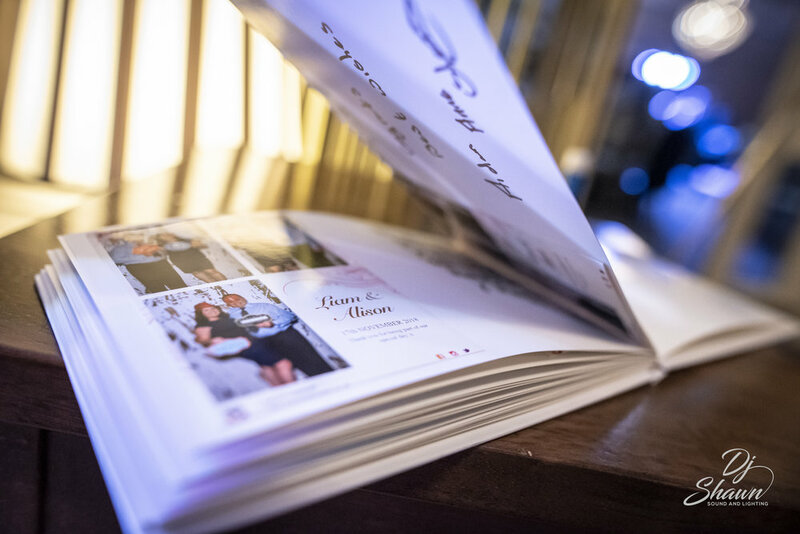 Scrapbook included to make for an amazing keepsake! 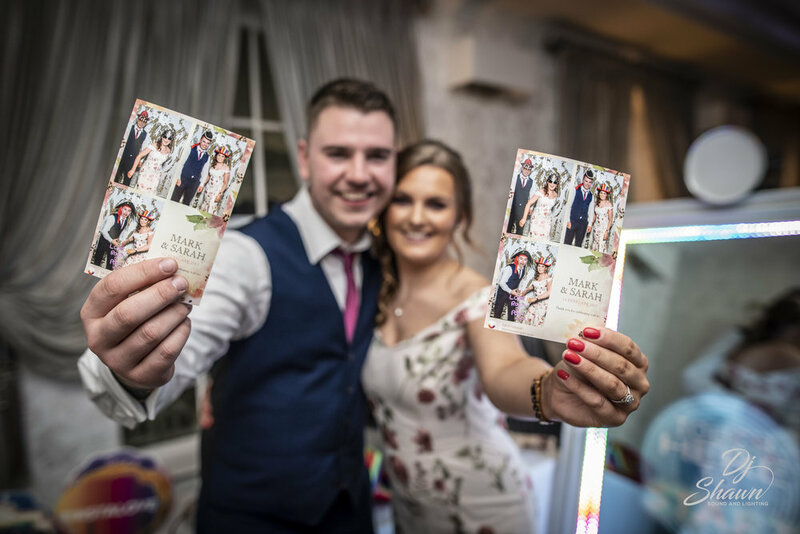 !FREE SCRAPBOOK AT EVERY WEDDING! Basically any color is available! 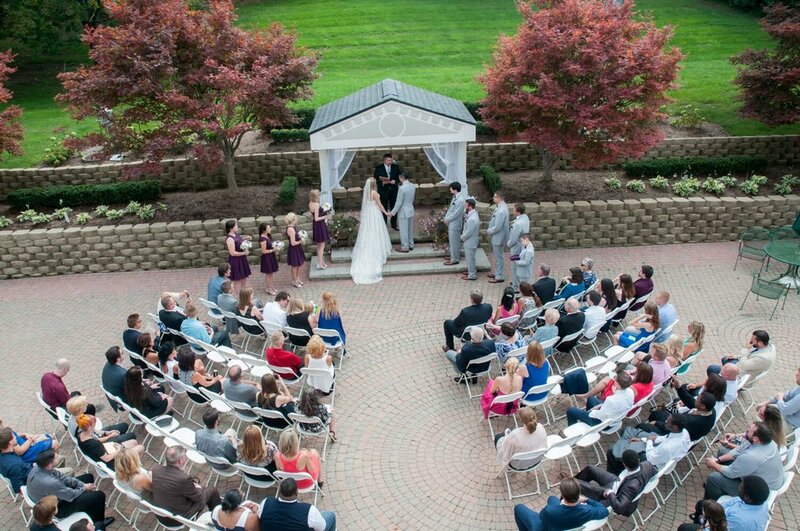 Separate Speaker set up for Indoor/Outdoor ceremony. 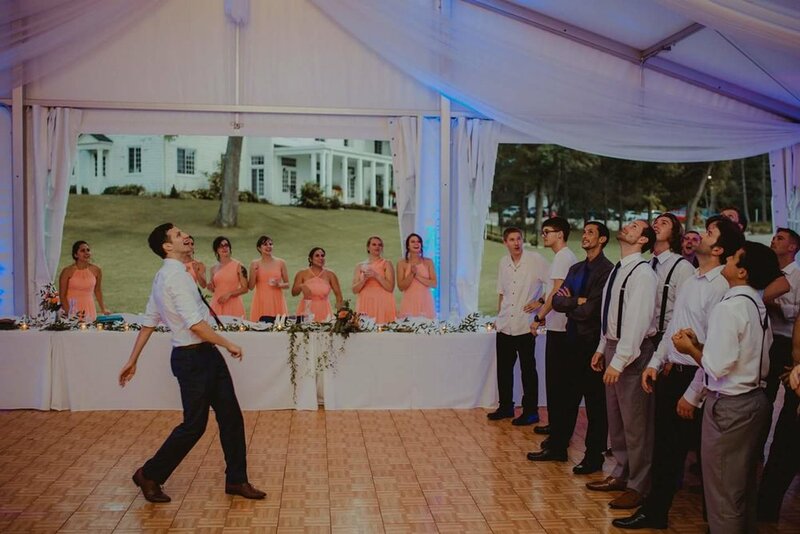 We will help you plan the perfect playlist to set the mood as your guests are taking there seats. Always providing a lapel mic for the Officiant of the ceremony and wireless microphones if needed. Put your name up in lights! 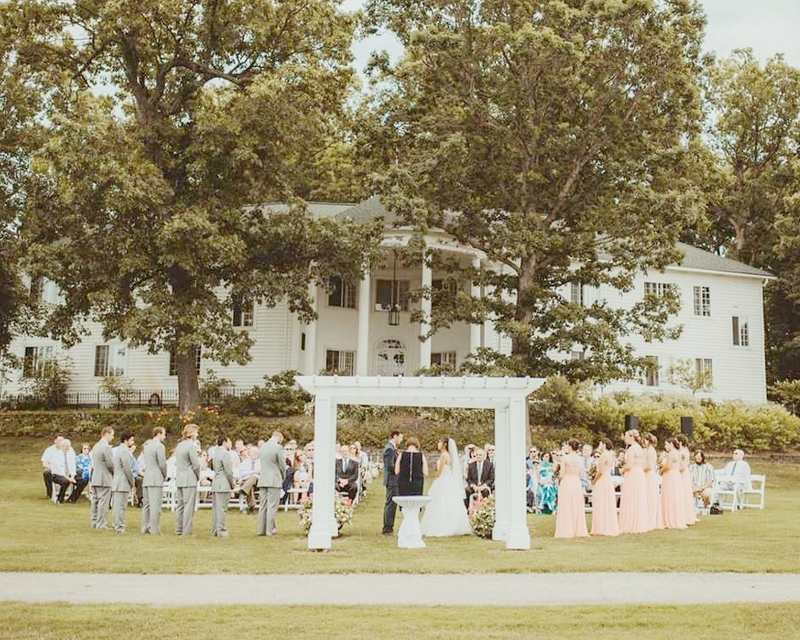 What a great way to personalize you're wedding with a custom Monogram! We would love to hear from you and see how our knowledgeable can make your special event memorable and fun for all of your guests.